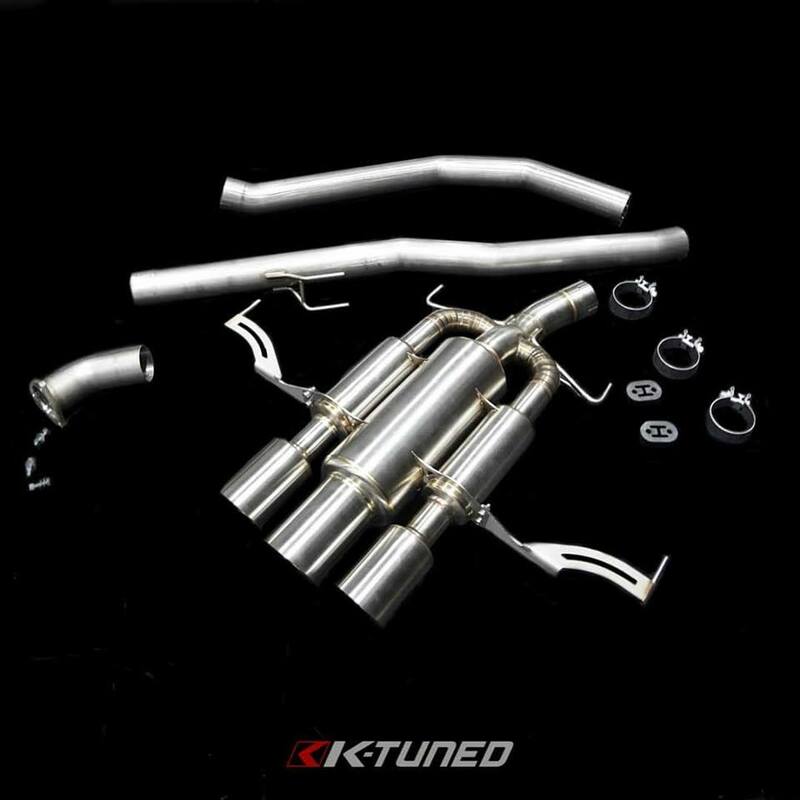 New FK8 Exhaust. Introductory price $1,799.99 (MSRP $1,999.99). 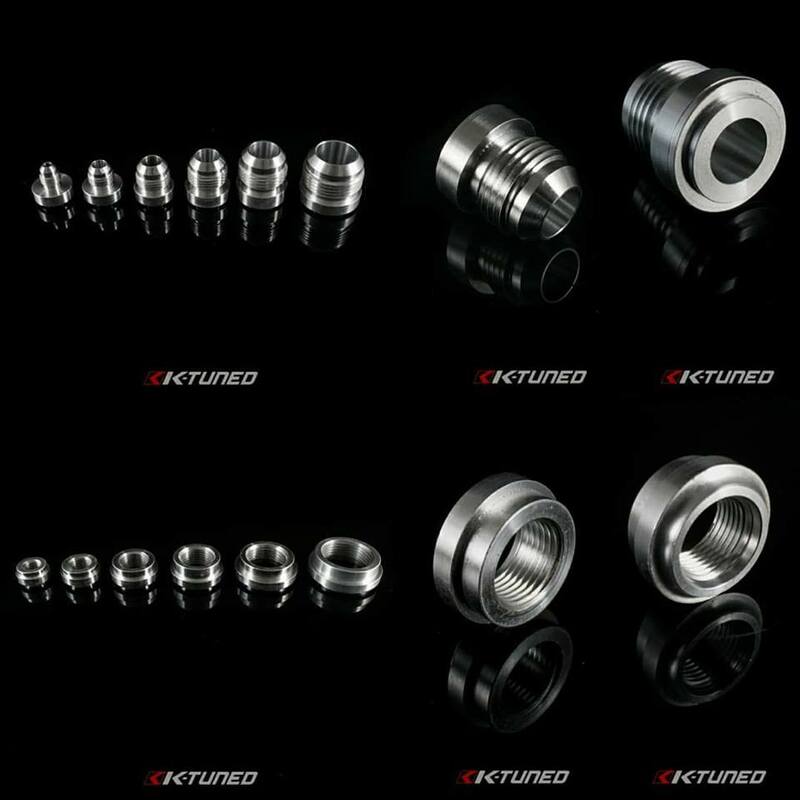 Now available EF/CRX front LCA with Hardened Rubber Bushing or Spherical Bushings. 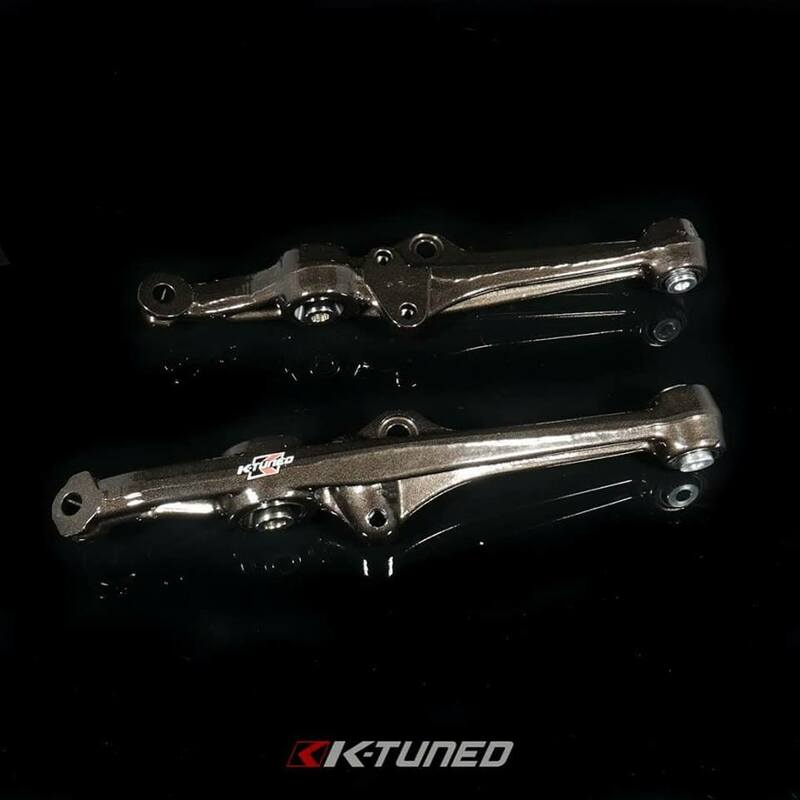 Now available 2006-11 Civic Front Control Arms. 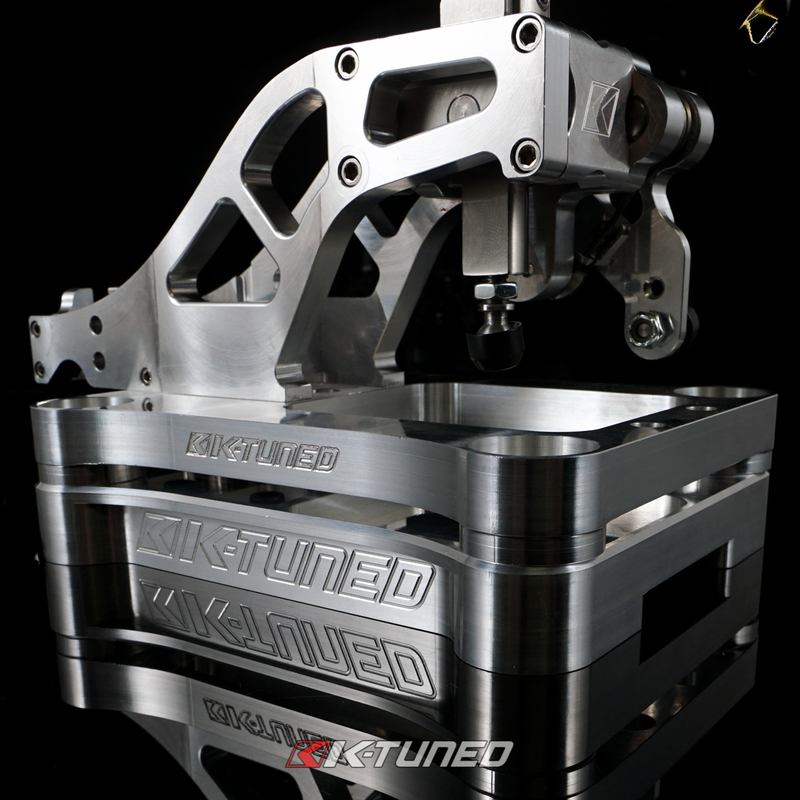 We brought back our Billet Base Plate for TSX/Accord Shifter. We've changed the design slightly but it still functions as it did before. Comes with hardware needed. This will cover the stock lip on the tunnel. Two bolts connect to rear linkage nuts and you'll drill two new ones in the front. 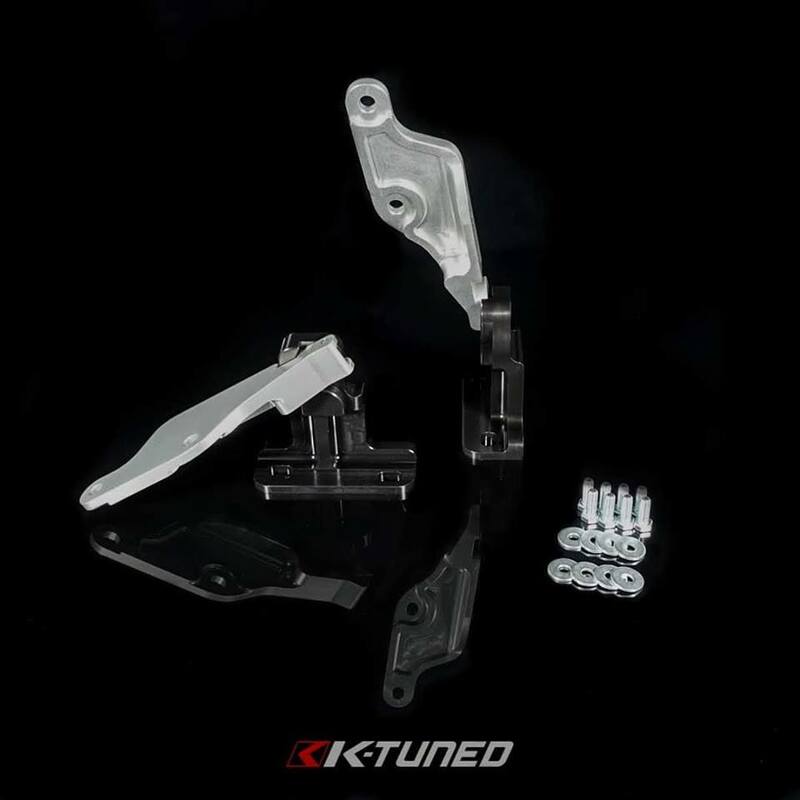 Comes with billet bushings for your shifter. Now available. 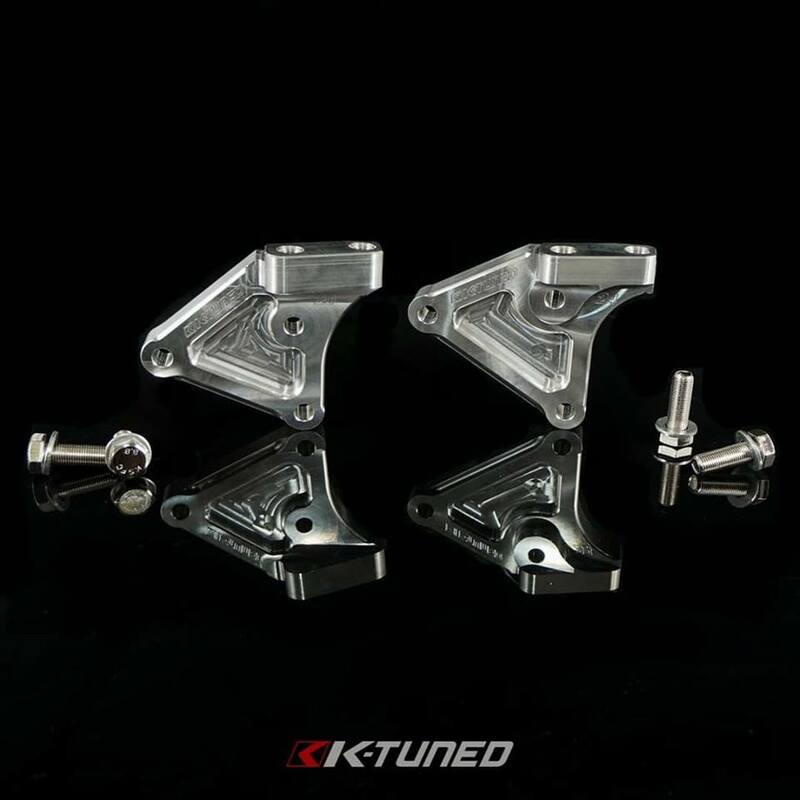 Quick Release Hood Hinges for RSX Direct replacement for your factory hinges. New Dip Stick. We've made a few changes to the design including all new injection molded indicator. This will make it easy to read oil level. 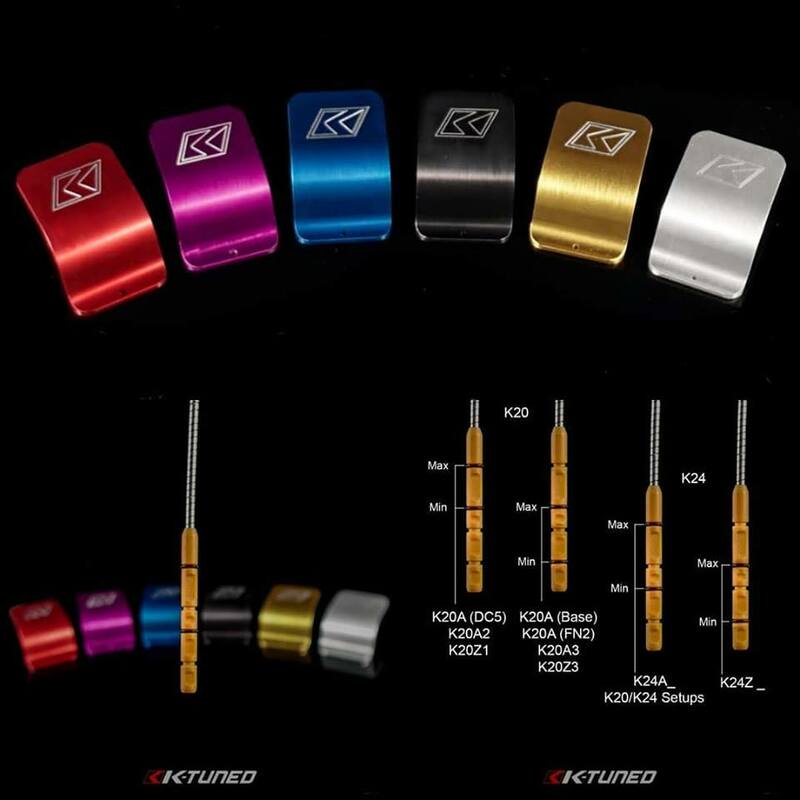 We've also designed it with pre set grooves and o-rings to easily set your Max and Min levels (Original version required you to scribe the indicator). 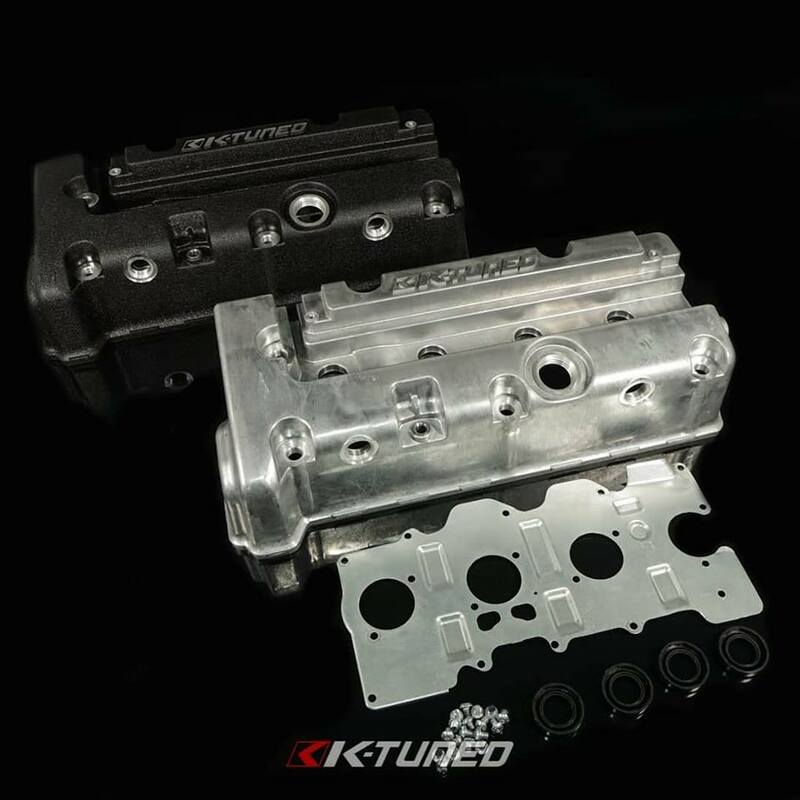 We've changed the o-ring on the top to better fit most valve covers as most have corrosion and coating on the valve cover. 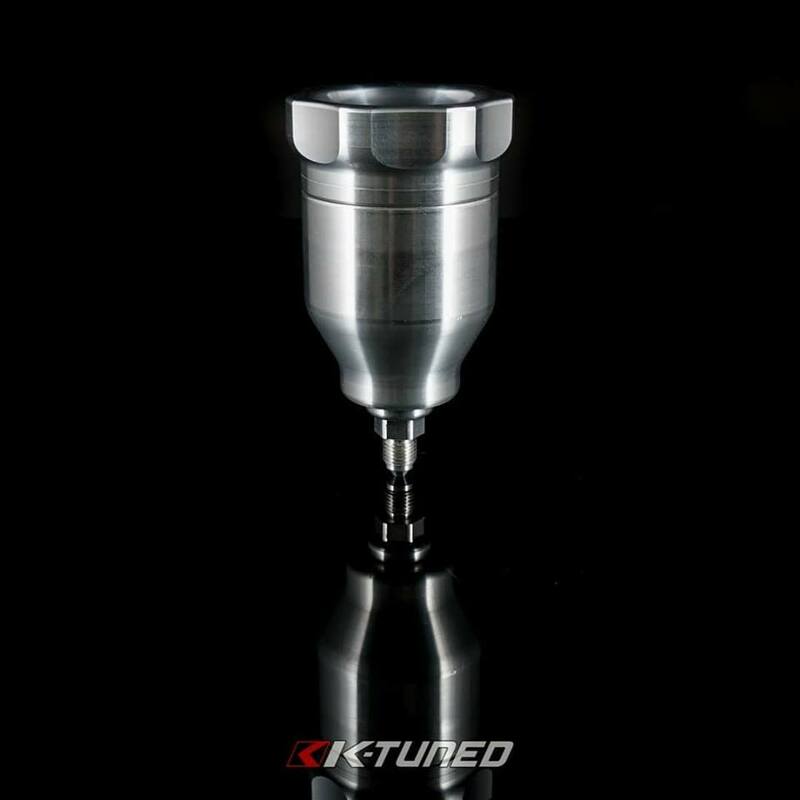 We still have the small hole used on boosted setups that will allow you to run a spring to keep your dip stick from popping out (this is very rare and only normally seen in hurt motors or extremely high hp setups like a SFWD car) MSRP $84.99. To just order the wire it's available for $29.99 if you wanted to upgrade your old dip stick . 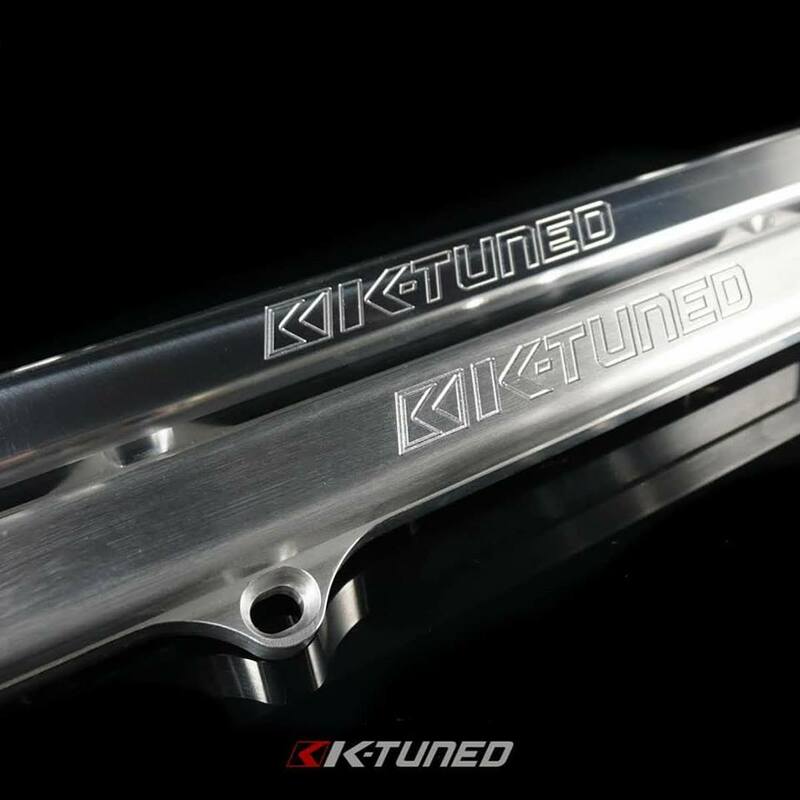 New K-Series Vented Valve Cover. 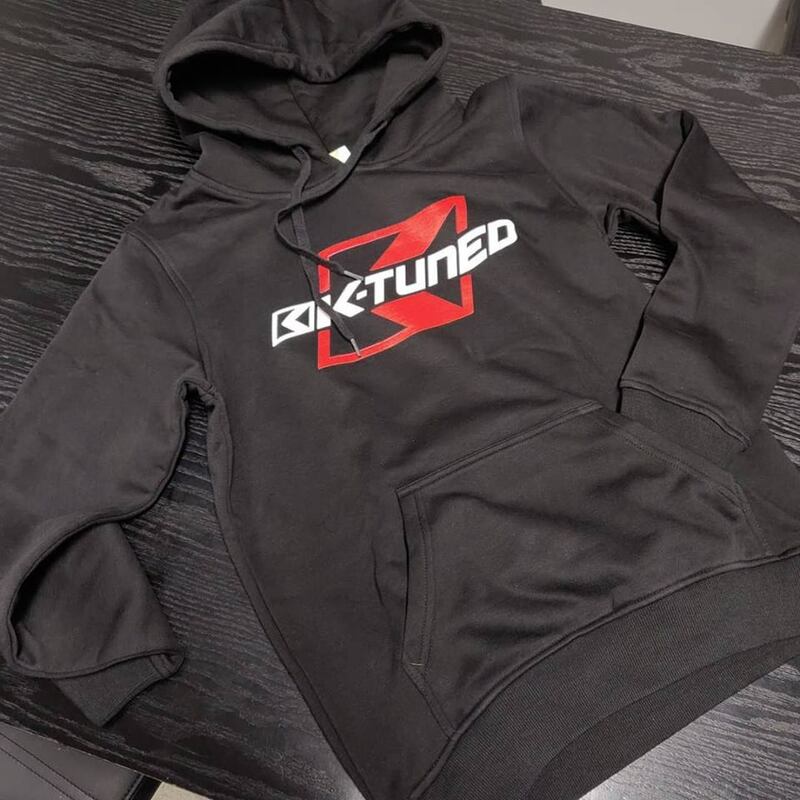 These are available for Pre-Order on our website or through our dealers. 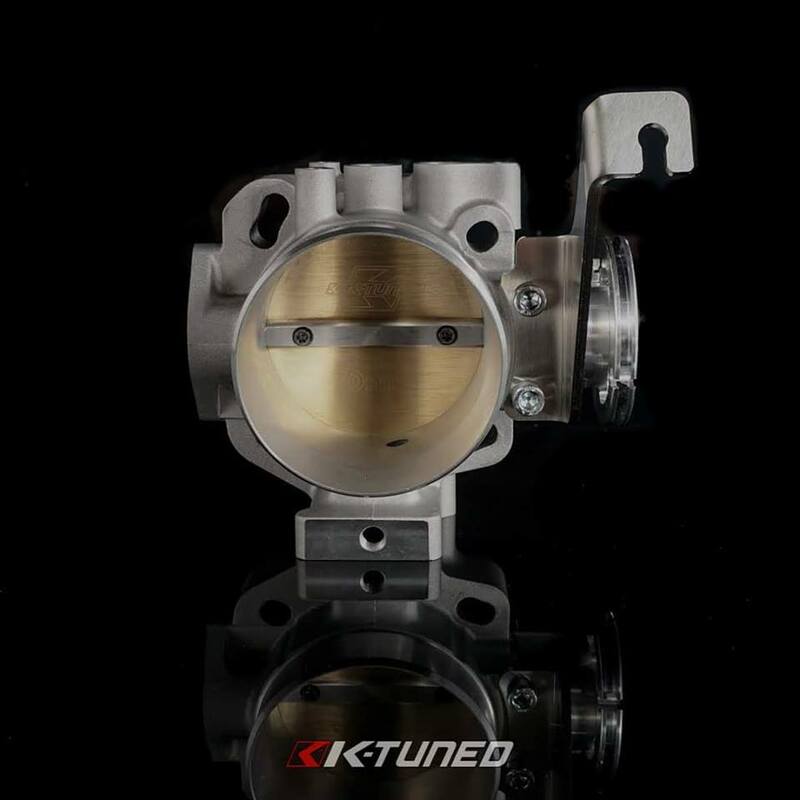 New Turbo Products added to our ever growing product line. 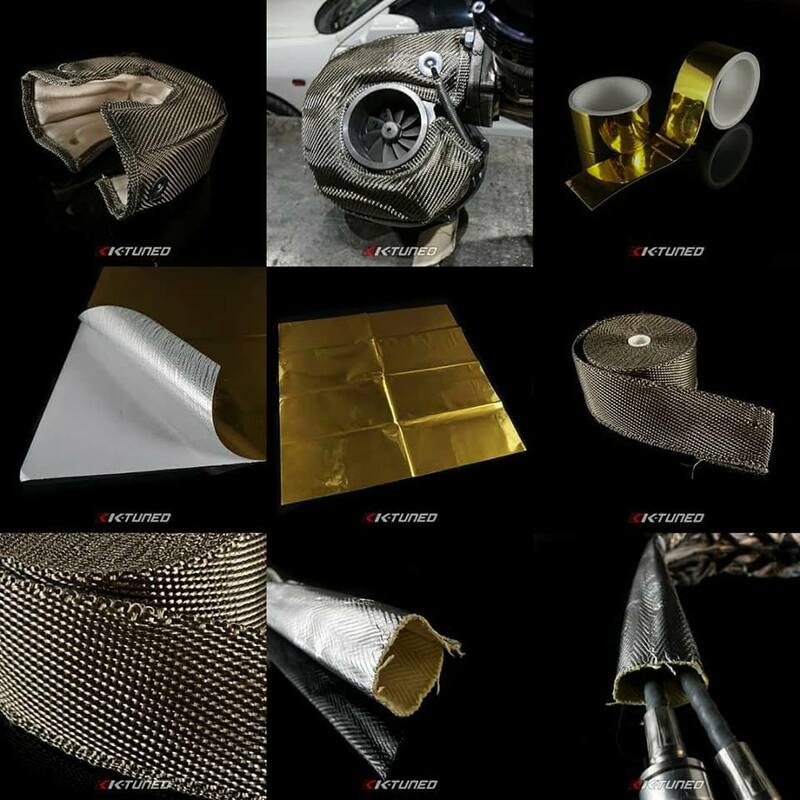 Turbo blankets, thermal tape, exhaust wrap, and kevlar sleeves. 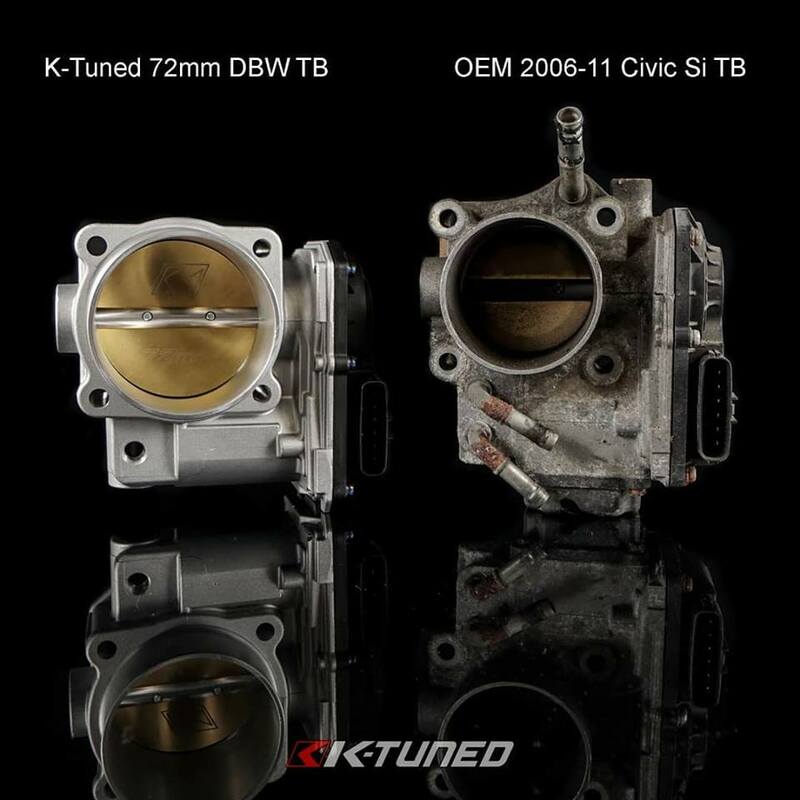 Check out the new Turbo section on our website for all the details (Engine - Turbo). 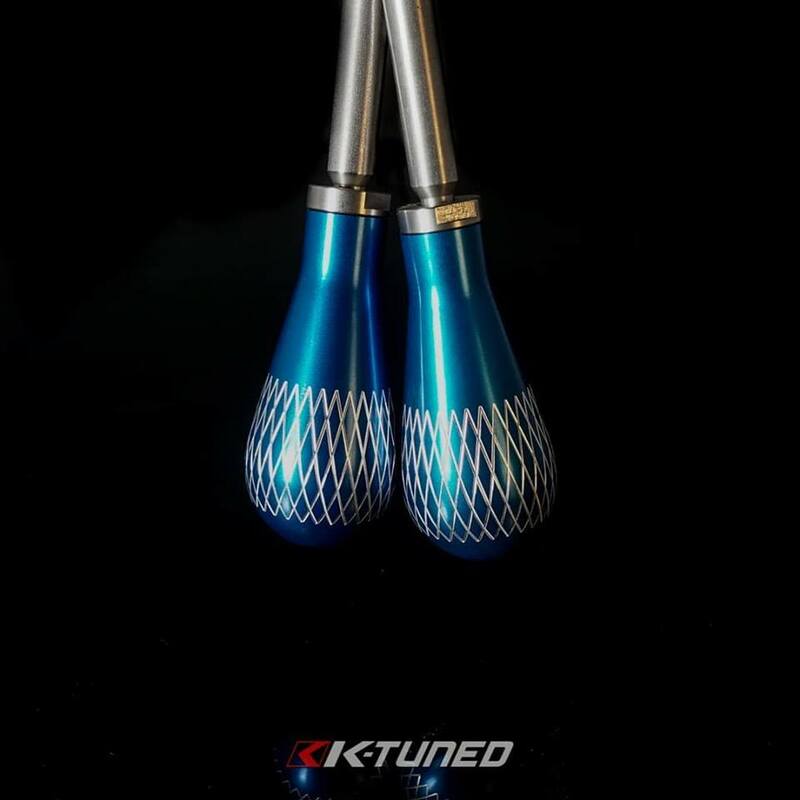 Now available Lagrima Shift Knob in blue. We know you've been waiting for a while and it's gotten a little uncomfortable but finally it's released. 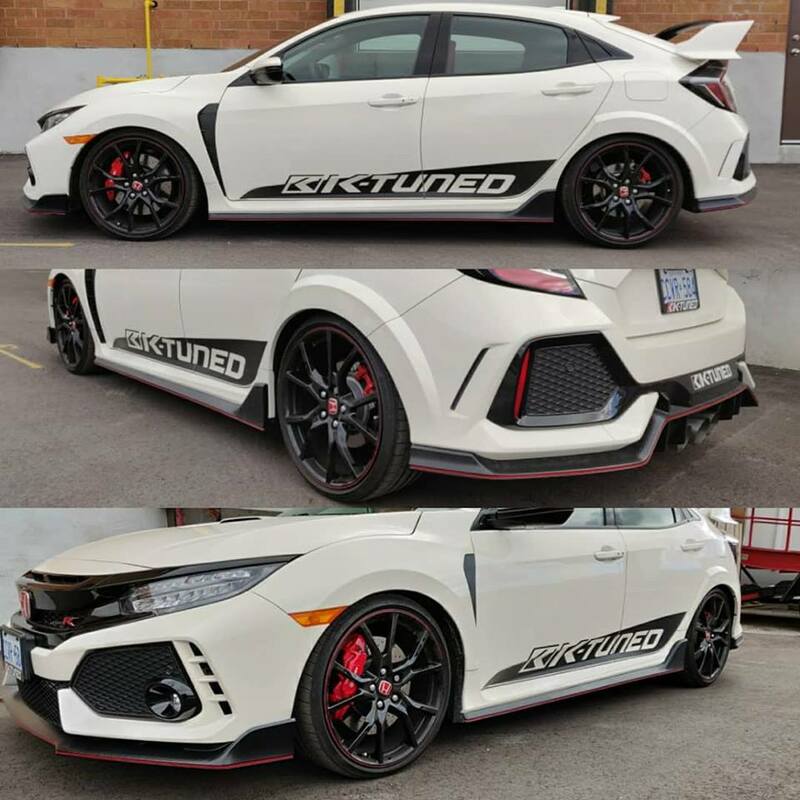 Works with all Honda threads. New Firewall Grommet for our Engine Harness (Can be used for multiple applications). This gives you a clean and simple way of putting your harness through the firewall. It allows you to make a hole up to 1.25" wide and cover it up. Perfect for an engine harness with plugs larger than the actual main bulk of wires or other things like shifter cables. Inside diameter is 0.65" of the grommet. Drill hole, pass harness through, install base flange and lock nut. 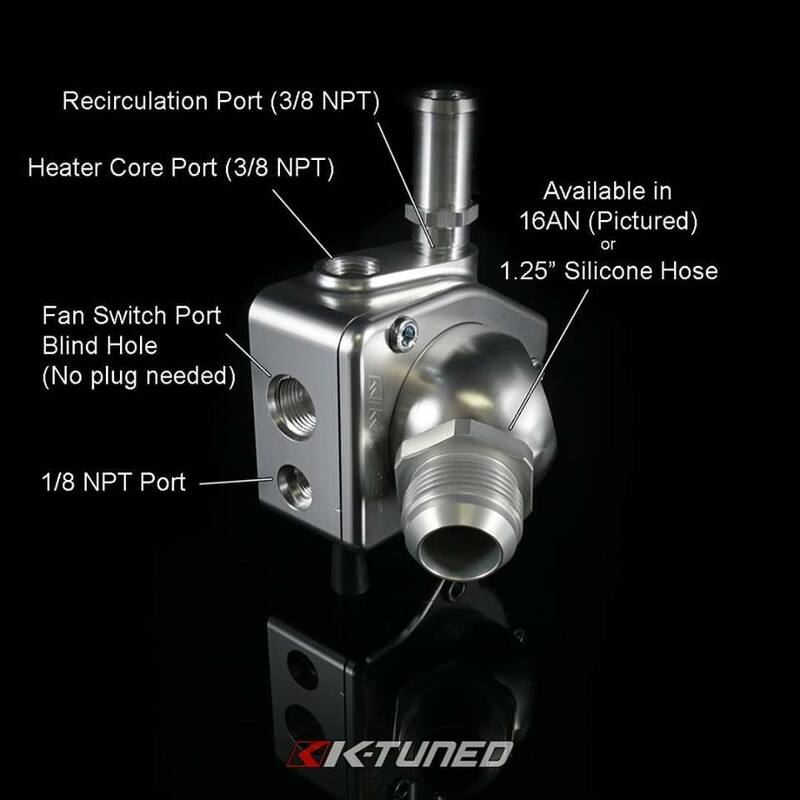 Install top flange using provided hardware. Post pictures online. Now available male and female AN weld bungs. Made of aluminum and available in sizes 4AN to 16AN. Starting at $5.99. Female weld bungs are great if you may change the fitting size. New CMC Remote Reservoir. 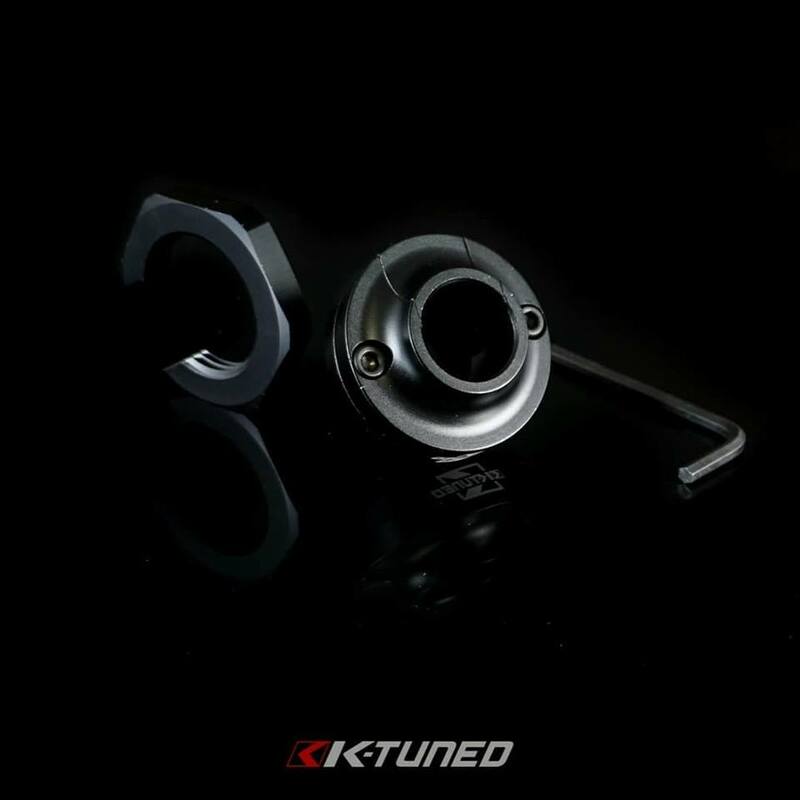 This will work on RSX/EP3/8th Gen /9th Gen. Comes with bracket to mount it and three different fitting options (1/4 hose, 3an, 4an). This can be used for custom pedal assembly reservoir. 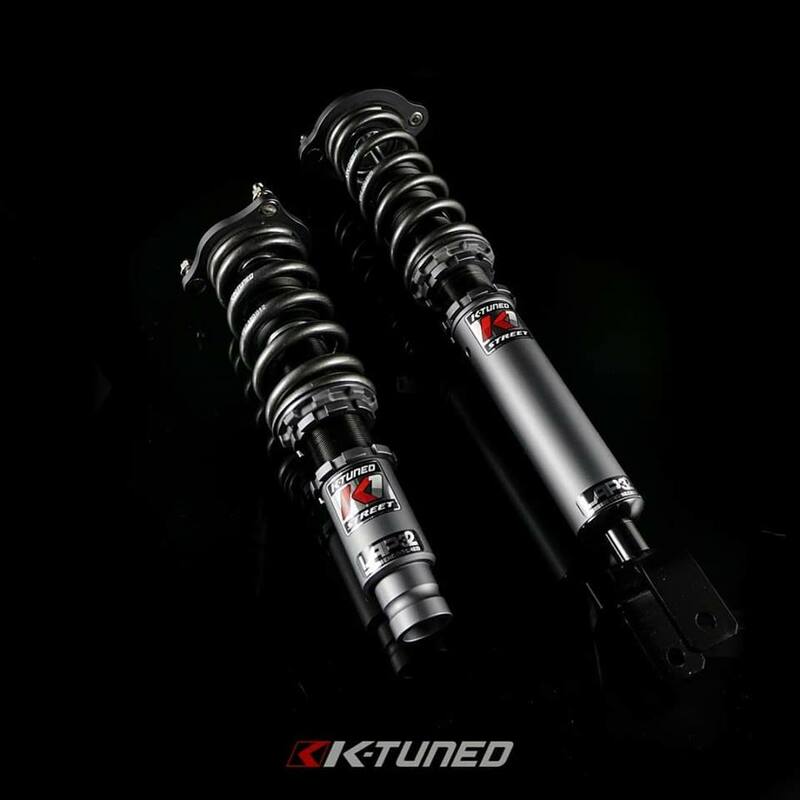 Now available K1-Street Coilovers for Honda Fit 07-08 and 09-14. 32 way dampening on all. 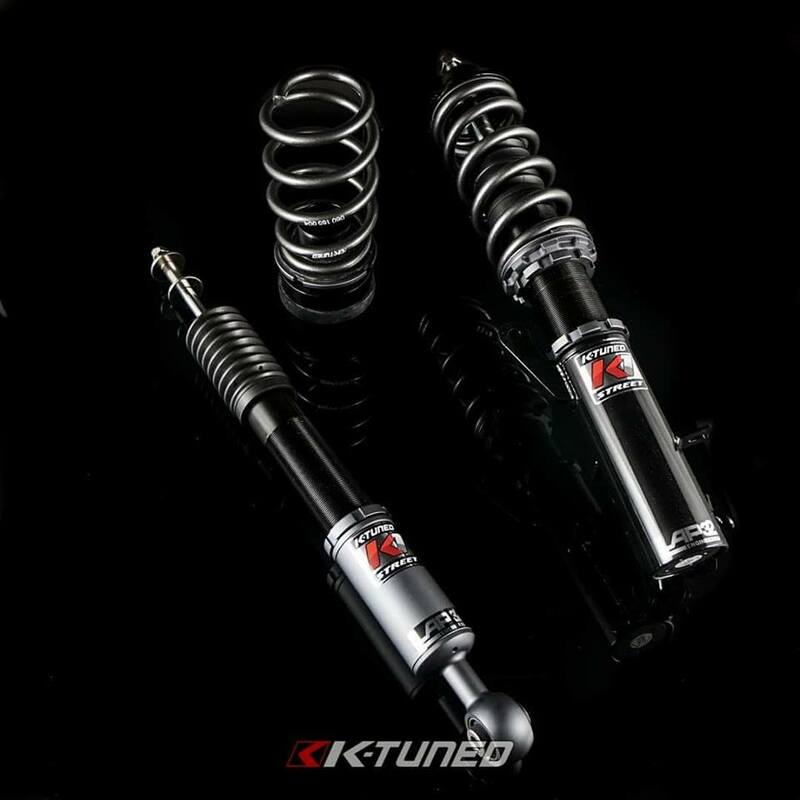 New K1-Street Coilovers for 97-01 CRV. These aren't meant to scrape frame in your CRV. Mild drop and still a comfortable ride with 32 way dampening. Now for all the NSX owners. 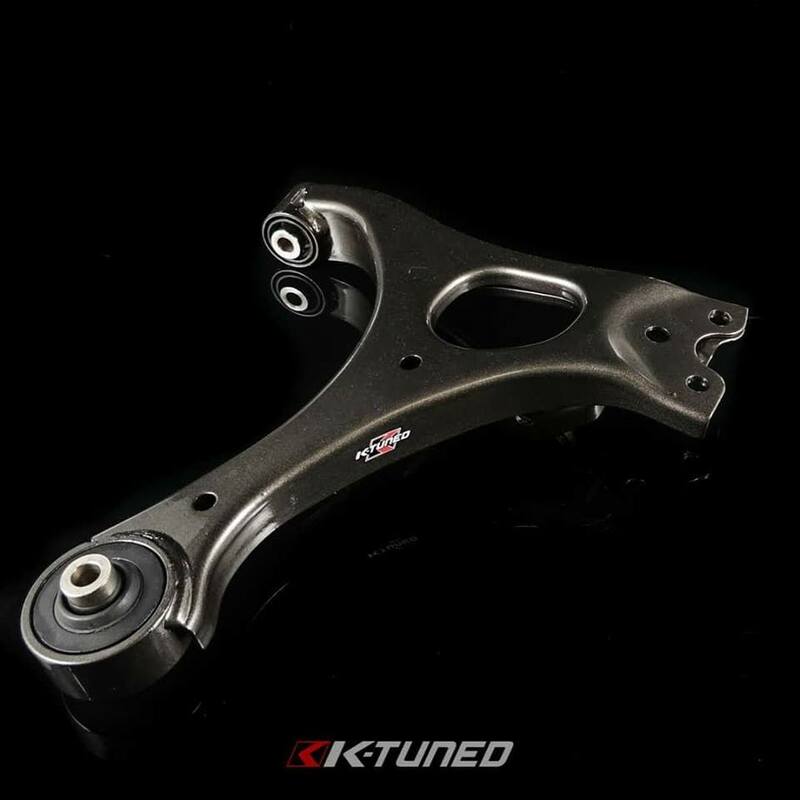 New K1-Street for 1990-2005 NSX. With 32 way dampening. 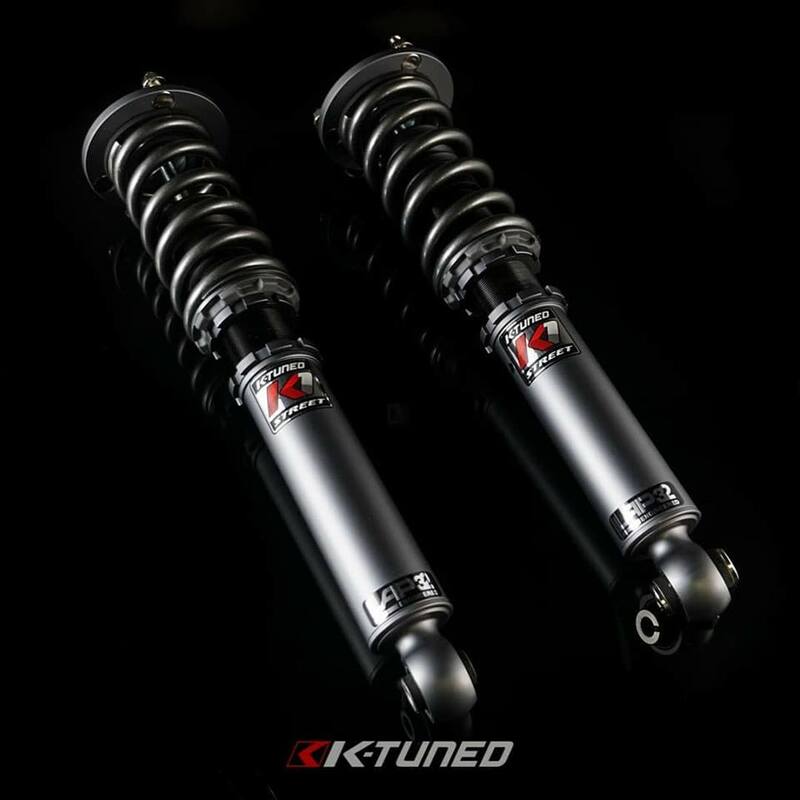 New K1-Street Coilovers for 94-97 and 98-02 Accord now available. Pictured 98-02 for reference only. 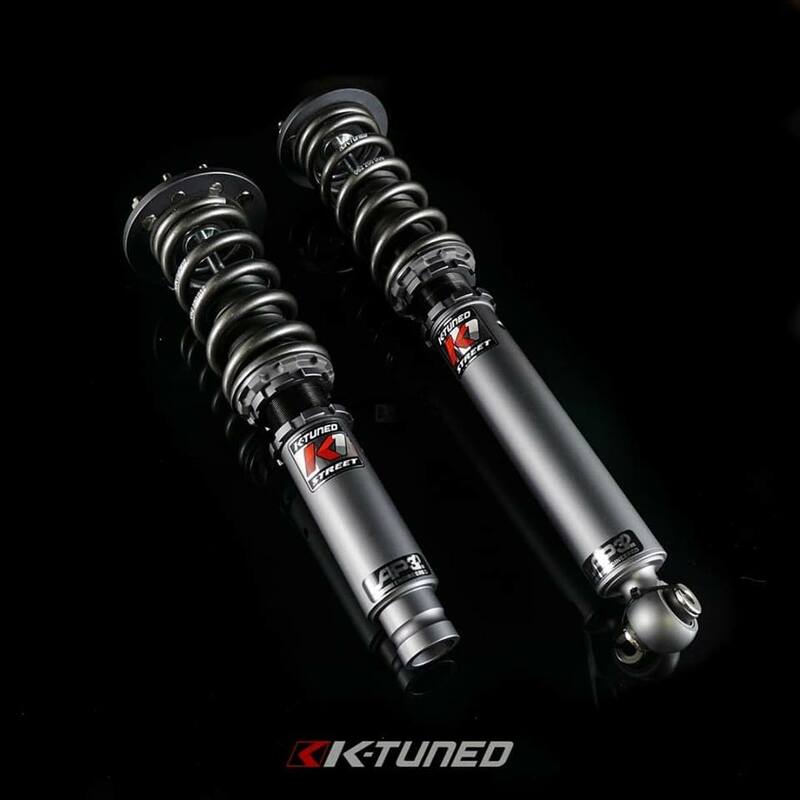 Come with top hats and 32 way adjustable dampening. 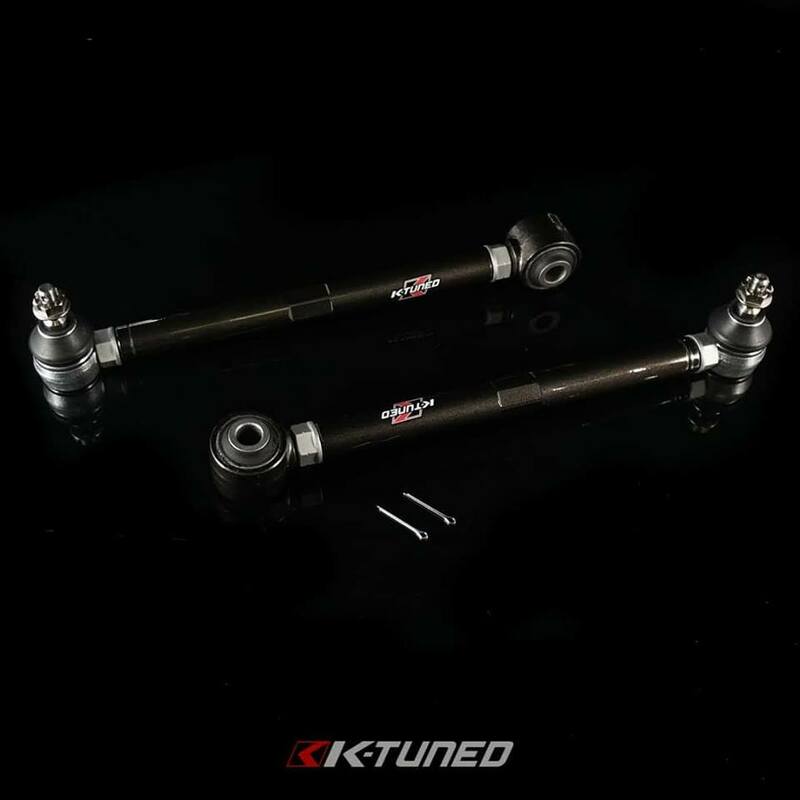 Now available K1—Street Coilovers for 92-01 Prelude. 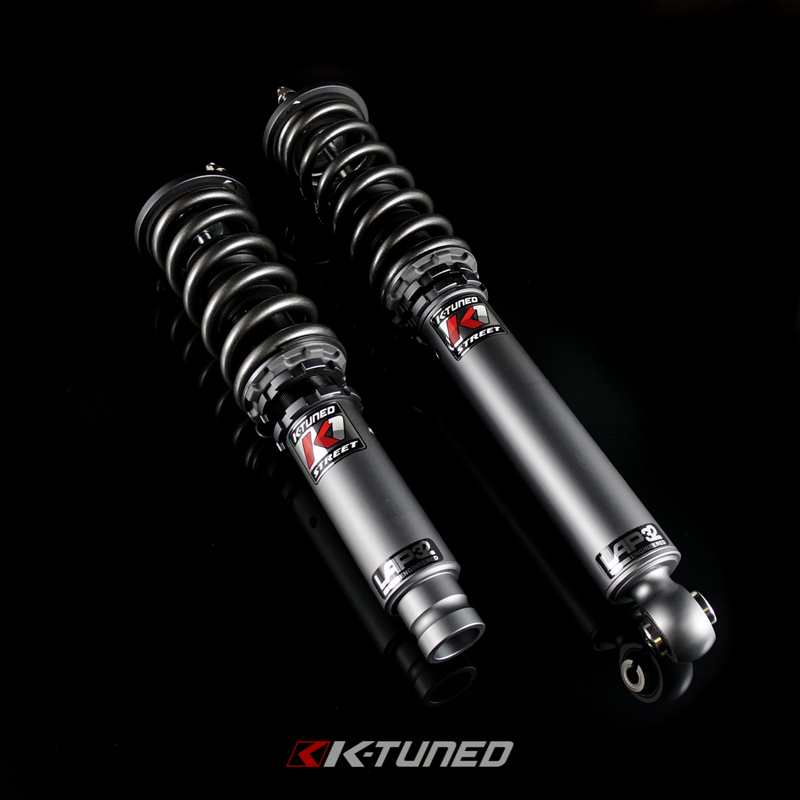 Like all K1 Coilovers they come with 32 way dampening.